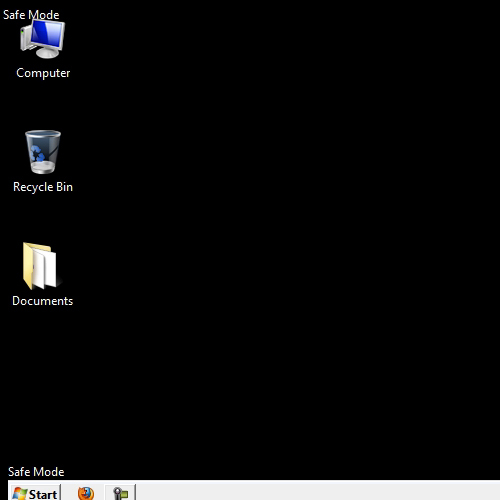 Windows 7 safe mode boot allows you to start your computer in a limited state. Only few required drivers are started in this mode. The startup programs do not run in safe mode. Sometimes a software or program does not allow you to run windows correctly so by using safe mode you can delete the software. Therefore it is useful to know how to boot windows in safe mode. To learn more about this, follow the tutorial below. 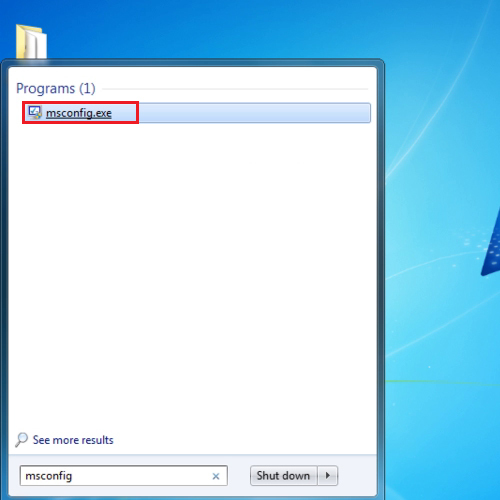 The safe mode boot option in Windows 7 can be accessed by opening the “start” menu and typing “msconfig.exe” in the search bar. Open it from the search results. As a result, the “system properties” box will open. 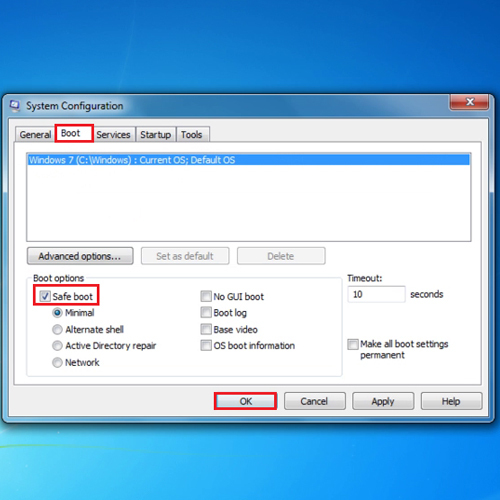 To use the Windows 7 safe mode boot option, go to the “boot” tab and under boot options, tick the “safe boot” checkbox. Once done, click on “apply” and then on the “ok” button. A “system configuration” notification will appear asking you whether you want to “restart” or “exit without restart”. In the video, we will click on the “restart” button. When the computer restarts, you will be in the Windows “safe mode”. If you do not want to boot windows in safe mode, follow the same procedure only this time uncheck the Safe mode option.